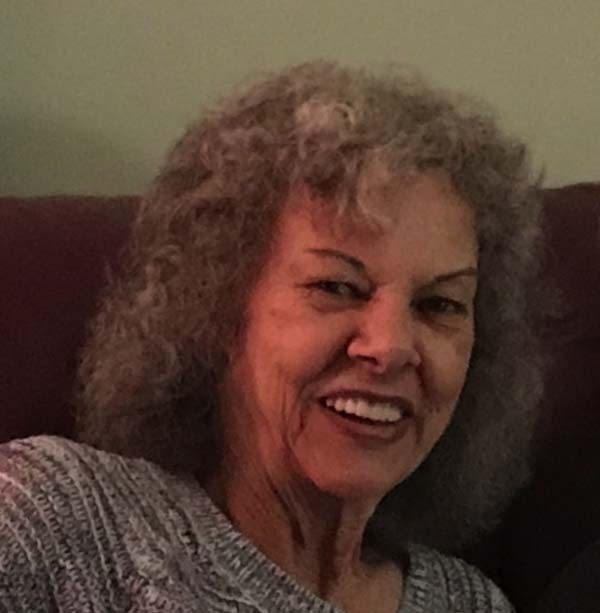 Darla A. Andrews, age 71, of Gloversville, passed away peacefully on Wednesday, January 30, 2019, at Ellis Hospital, Schenectady after a brief illness. She was born on March 12, 1947, in Gloversville, a daughter of the late Charles Timmerman and Betty Yost Timmerman. Darla was a graduate of Gloversville High School. She was employed as a waitress at the Eccentric Club in Gloversville for many years and also at Coleco. She is survived by two sons, Gene Larimore (Michelle) of Gloversville; Greg Larimore (Victoria) of Gloversville; stepson, Joseph Andrews Jr. (Kelly) of Gloversville; five grandsons, Corey, Dustin, Joshua, Austin, and Joseph III; one granddaughter, Eliza; her sister-in-law and best-friend, Mary Lou; several nieces, nephews, and three great-grandchildren. In addition to her parents, she was predeceased by her first husband, Claude Eugene Larimore; her second husband, Joseph Andrews Sr.; a son, Donald Larimore; a brother, Bert Timmerman; and a sister, Shirley Almy. Darla loved her family get-togethers and is known to put on quite a picnic. Her hot dogs with meatsauce were a favorite. She was an animal lover and a hero to the cats in her neighborhood. She enjoyed her visits, baking, watching movies and Elvis. She will be greatly missed. Cremation was at Vale Crematory, Schenectady. Arrangements have been entrusted to the A.G. Cole Funeral Home Inc., 215 E. Main Street, Johnstown.